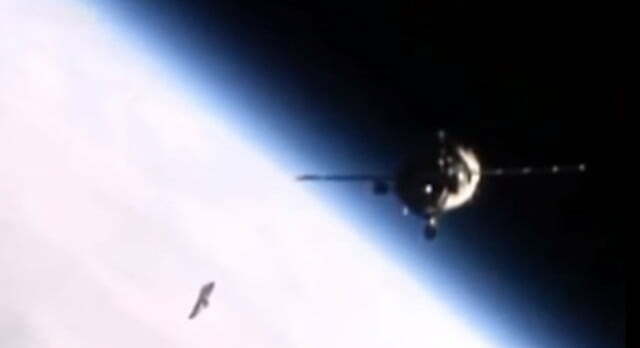 Video: A UFO Following the International Space Station? 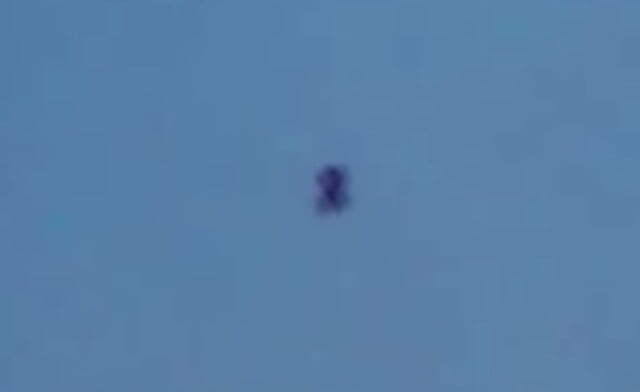 Home / L'Absurde / Video: A UFO Following the International Space Station? A new video has appeared claiming to reveal an unidentified object near the International Space Station (ISS). The footage, which allegedly came out of Russia, shows what seems to be an oddly-shaped UFO hovering near the station. Chatter can be heard as a Russian Soyuz spacecraft approaches the ISS to deliver supplies. 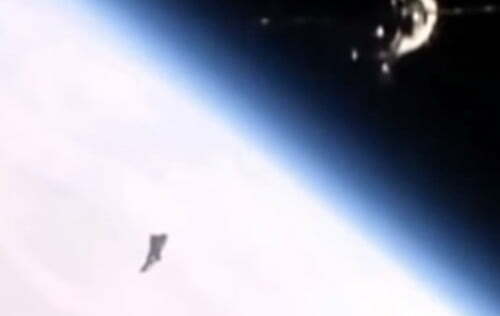 Some have claimed the object could be the fabled Black Knight Satellite, while skeptics think it’s more likely just space debris or an outright hoax however, discerning hoax hunters have pointed out it’s actually just another hoax by a YouTube channel dedicated to, well, hoaxes. Here’s the original NASA video, titled Soyuz hooks up to the station. Well, I’m a sucker for hoaxy UFO videos with dramatic background music. But this isn’t the first time we’ve seen strange objects hanging out around the ISS — for any aliens out there, it really does seem like the place to be. 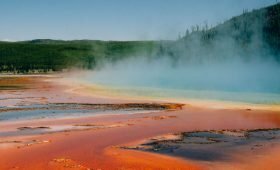 Video: A Flying Humanoid in Peru? 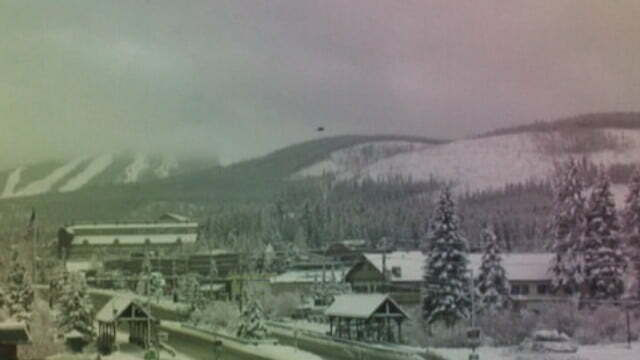 UFO Sighted In Colorado – Evidence of a Possible Alien Base? Next PostNext Mandela Effect Redux: What Do You Remember?